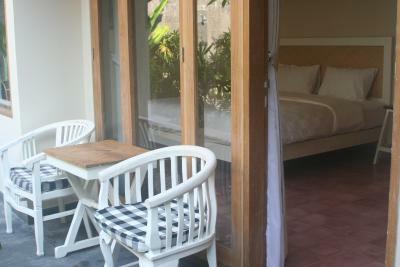 Lock in a great price for Jukung Guest House – rated 8.7 by recent guests! Very nice hotel with comfortable room and really good breakfast with a lot of options. Great value for money. Great location up a quiet alley. 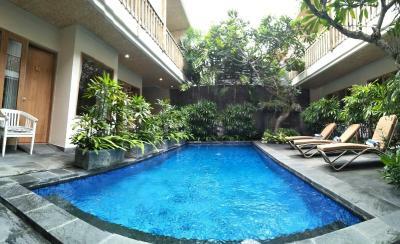 Clean, comfortable bed, good aircon and fan,lovely clean pool. Easy walking to the beach. 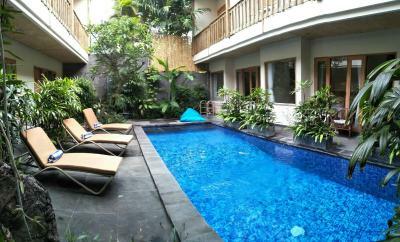 Nice and clean pool, helpful staff, well equipped room, stocked minifridge. Good location, cheap, nice for a quick stay. Good shower, nice little balcony. 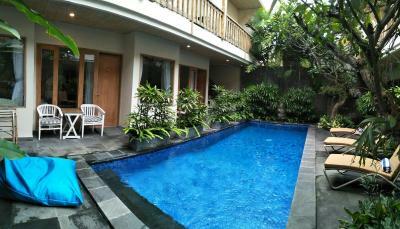 Lovely guesthouse. Not on the main drag so quiet and relaxed but near everything. Great pool, big rooms and a little balcony! The staff were always respectful and helpful. They were well mannered. They helped make my trip relaxing. I travelled alone and at times the only guest. They made sure I was safe and comfortable at all times. Wifi connection was great. Location is good. Bed is comfortable. But overall good value for money. 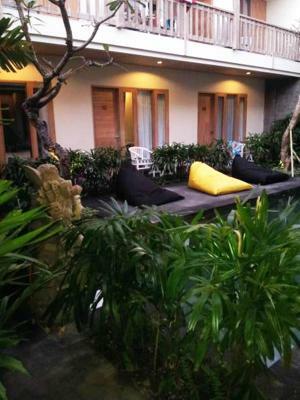 Jukung Guest House This rating is a reflection of how the property compares to the industry standard when it comes to price, facilities and services available. It's based on a self-evaluation by the property. Use this rating to help choose your stay! 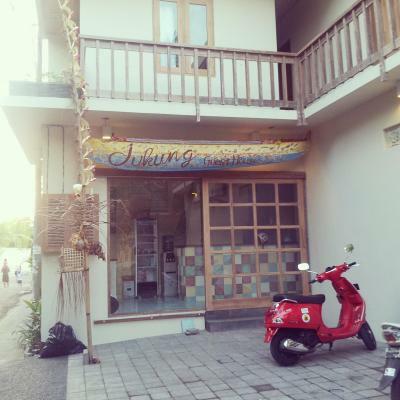 Located a 5-minute walk from Sanur Beach, Jukung Guest House offers homely accommodations with free WiFi access and 24-hour front desk. 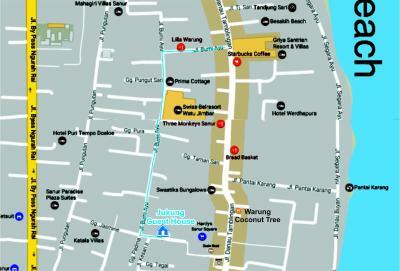 Lined with shops and restaurants, Danau Tamblingan Street is just a 1-minute walk away. 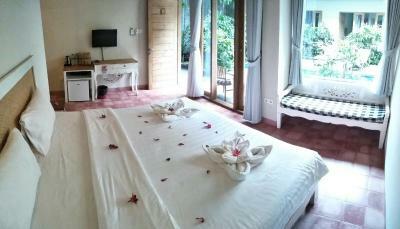 The rooms are decorated with soothing colors and feature air conditioning, electric kettle and satellite TV. Private bathroom comes with a shower. An american breakfast is served daily in the room, while plenty of dining options can be found within a 2-minute walk from the guest house. Guests may approach staff to arrange for airport transfer. Other facilities offered on-site include a garden and terrace. 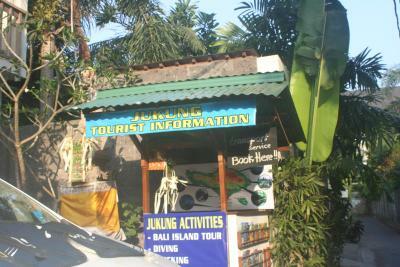 Jukung Guest House is a 25-minute drive from Kuta area and Bali Denpasar International Airport. 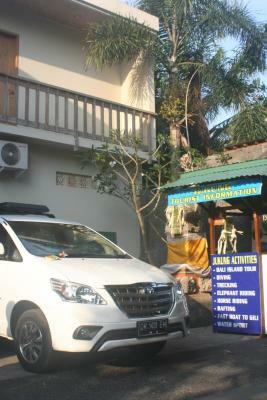 When would you like to stay at Jukung Guest House? 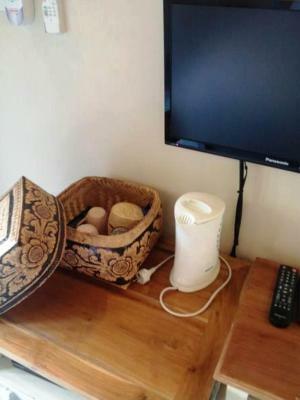 Offering a terrace, this air conditioned suite is fitted with a seating area, satellite TV and electric kettle. 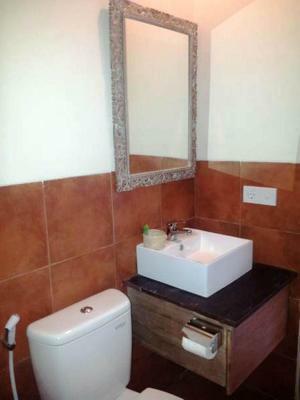 Private bathroom comes with a bathtub, shower and free toiletries. 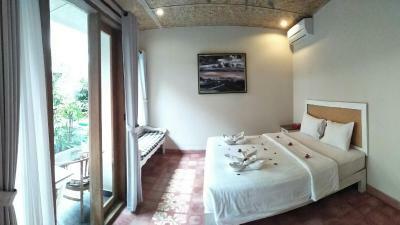 This air conditioned double room has a seating area, satellite TV and electric kettle. Private bathroom comes with a shower and free toiletries. 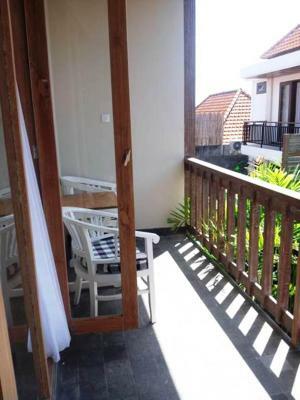 This double room has air conditioning, electric kettle and balcony. Private bathroom comes with a shower and free toiletries. 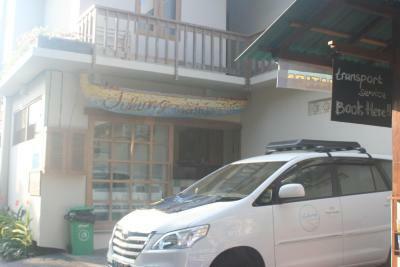 House Rules Jukung Guest House takes special requests – add in the next step! Jukung Guest House accepts these cards and reserves the right to temporarily hold an amount prior to arrival. Leaky aircon unit which was dripping onto plug socket (we just used a different one). VERY thin walls. Asked to change lightbulb in bathroom but didn’t happen over the course of our stay. Balcony’s are very close. Currently construction going on just behind the hotel (not the hotels fault) but it woke us up on several occasions. The breakfast was inconsistent. Mostly had boiled eggs. Sometimes couldn't eat them because they were too undercooked. Other times overcooked. Rarely perfect yet we always asked for 4 min eggs! Staff were not overly willing to attend to their duties. One member of staff in particular was more interested in playing games on his phone than taking our breakfast order. We were definitely treated like an inconvenience. Nothing in particular except the location was very handy. People are really nice there. 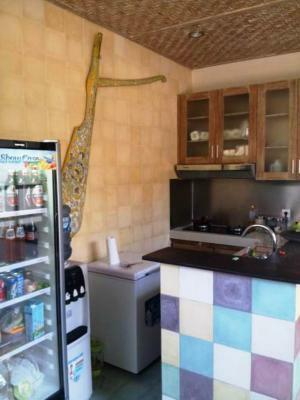 It is cheap and not to far from the beach. Water pressure in shower was pretty poor.